Is there a way to search for photos or for a user's album? 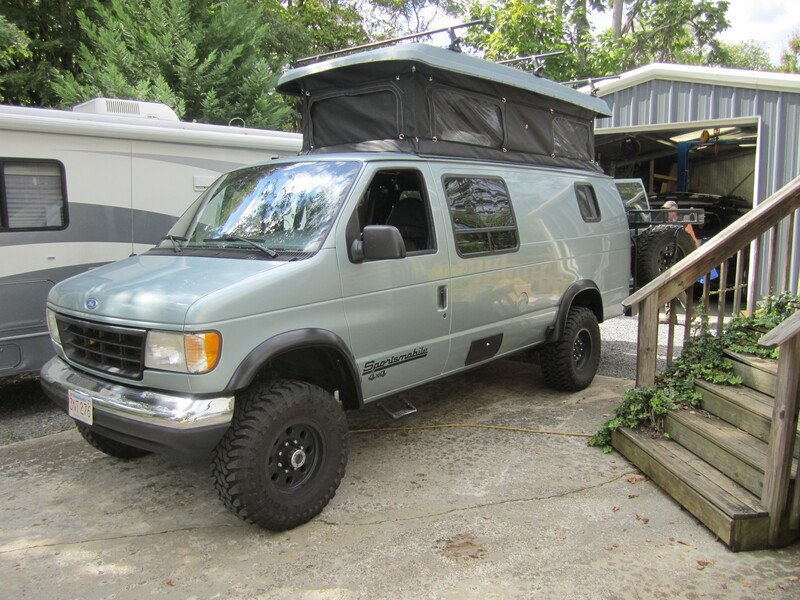 I'm looking for photos of TwoGone's van. And searching for interior photos by LenS. Community (from black menu bar), then Member list, and that should get you to their profile including Photo Albums. No way to search photos otherwise that I'm aware of. Just what I was looking for -- thanks! Also you can click on a persons avatar screen name, then public profile, then statistics, and scroll down to albums/pictures.